Virgin coconut oil (VCO) is one of the healthiest edible oils on Earth. 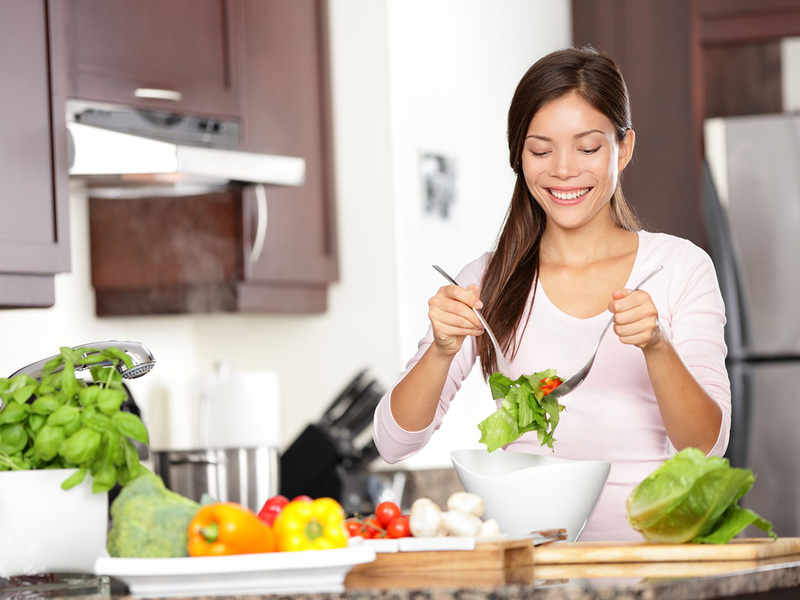 If you want to keep yourself and your family hale and hearty, VCO should be found in your home. Its nutraceutical wonders make it both a super food and even an effective cure for several diseases, not to mention it also possesses a lot of beauty benefits. If you’re a manufacturer or distributor of health and nutrition products, who wants to offer only the finest to customers, organically grown raw virgin coconut oil can be the key to your success. Virgin coconut oil, which is produced using the cold pressed method, retains all its essential health and nutritional value, making it a perfect product for your health conscious customers. Whether you want to be fit and healthy or you want your customers to be happy, here are 50 amazing health benefits of virgin coconut oil that you and everyone of us should know. 1. It’s good for the babies. VCO contains medium-chain triglycerides (MCTs) with lauric acid, which is similar to the fats in mother’s milk that give babies immunity to disease. 2. It enriches mother’s supply of milk. Lactating moms who make virgin coconut oil as part of their regular diet can increase the levels of lauric acid and capric acid in their breast milk, thus, giving more protection for their infants against the harmful viruses, bacteria and protozoa. 3. It’s good for the heart. VCO protects us against heart disease by increasing high-density lipoprotein (HDL) that collects the excess cholesterol in the body for excretion by the liver. 4. It has a protective effect on the liver. The active components of virgin coconut oil can protect the liver from the toxic effects induced by toxic antibiotic drugs. 5. It takes care of our pancreas. Taking virgin coconut oil doesn’t strain the pancreas since the medium chain fatty acids in it don’t need the pancreatic enzymes to break them down. 6. It eases the gallbladder. Organically grown virgin coconut oil is easy to digest, thereby improving the symptoms of gallbladder disease. 7. It helps prevent kidney diseases. VCO’s lauric acid, capric acid and caprylic acid strengthen the immune system, preventing immune system disorder which leads to kidney diseases. 8. It improves cholesterol level. The MCT and lauric acid improve the ratio of HDL (‘good’ cholesterol) to LDL (‘bad’ cholesterol) in individuals with high cholesterol levels. 9. It may lower blood pressure. The supplementation of raw virgin coconut oil, which is rich in antioxidants and vitamin E, is capable of preventing hypertension and rise in blood pressure. 10. It stabilizes our sugar level. Coconut oil seems to improve insulin sensitivity and glucose tolerance among diabetic patients. This is because it helps regulate the blood sugar levels and also protects against insulin resistance. 11. It boosts the immune system. The lauric acid in VCO, which is converted to Monolaurin, helps boost immune system and fight harmful microorganisms in the human body. 12. It protects us from infectious diseases. Virgin coconut oil has anti-inflammatory, antimicrobial and antioxidant properties which work together to protect us from various infections caused by bacteria, virus, fungi, and other microbes. 13. It’s a natural energy booster. VCO is digested easily and goes directly to the liver for quick conversion of energy, which our body needs. 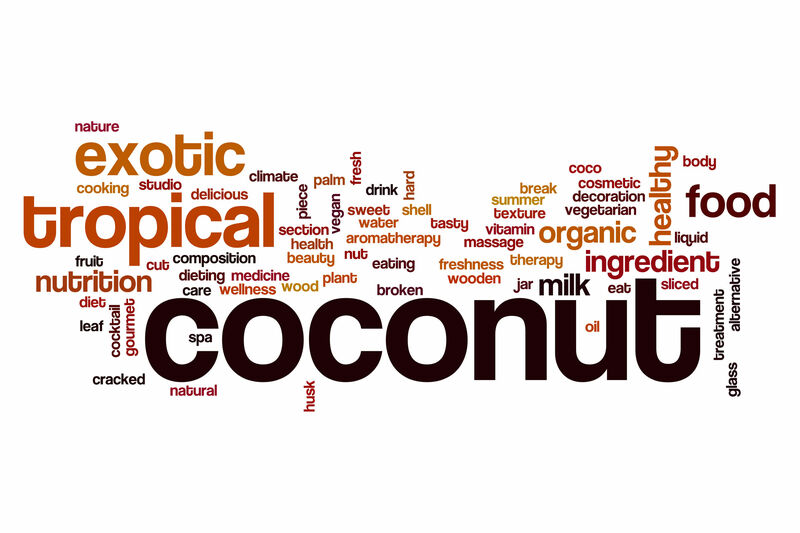 Coconut oil has antioxidant properties. These active compounds prevent the formation of free radicals, which cause premature aging and even cancer in humans. 15. It improves digestion and absorption of nutrients. VCO improves the nutritional value of food by increasing absorption of vitamins, minerals and amino acids. 16. It helps lose weight and prevent obesity. It boosts our metabolism, improves energy conversion and prevents deposition of fats thereby helping us lose weight and prevent obesity. 17. It helps us have a balance diet. Study shows that taking two tablespoons of raw virgin coconut oil a day curbs your sugar cravings. 18. It speeds up healing process. Virgin coconut oil is naturally antiseptic and is effective against the very dangerous staph bacteria Staphylococcus aureus. 19. It makes the skin smoother. Raw virgin coconut oil has natural antibacterial, healing and cleansing properties, which make our skin smoother and look younger. It is also safe and gentle so you can use and experiment it easily on your skin. 20. It’s a natural eye lubricant. Virgin coconut oil has active anti-microbial, anti-inflammation, and moisturizing properties, which keep the eyes healthier and prevent dryness. It promotes the production of natural tears and can be used to moisturize the skin around the eyes. 21. It cures ear infection. The powerful anti-viral and anti-fungal properties of virgin coconut oil may also heal ear infections. 22. It may prevent acne. VCO’s anti-inflammatory and antibacterial properties penetrate into the skin, kill germs and bacteria, neutralize the inflammation, and naturally cure the pimples. 23. It makes our hair healthier. Virgin coconut oil contains vitamins and essential fatty acids, which nourish the scalp deeper and help our hair grow longer, thicker and healthier. 24. It kills head lice. The fatty content in virgin coconut oil suffocates the lice and prevents them from maintaining their grip on the hair follicles. VCO’s lubricating nature also stops lice from moving freely and prevents them from growing and infesting the hair. 25. It makes the teeth whiter. The lauric acid, which comprises most of the medium chain fatty acids (MCFAs) in virgin coconut oil has antimicrobial properties that get rid of the bacteria and plaque on the teeth and gums that cause yellow teeth. 26. It makes our breath fresher. The antimicrobial properties of virgin coconut oil also kill the bad bacteria that cause bad breath. 27. It heals chapped lips. The moisturizing effect of virgin coconut oil soothes and heals our dry and chapped lips, giving us soft and supple lips. 28. It makes our nails stronger. Raw virgin coconut oil has antifungal acids that protect our nails from fungal infections. It also contains the necessary nutrients and moisturizing properties to keep our nails and cuticles stronger and healthier. 29. It cures athlete’s foot. Athlete’s foot is caused by tinea fungus. The natural antifungal properties of virgin coconut oil kill those fungi that grow on the feet to treat athlete’s foot and foot odor. 30. It helps in dealing constipation. Virgin coconut oil can be used as a natural laxative. 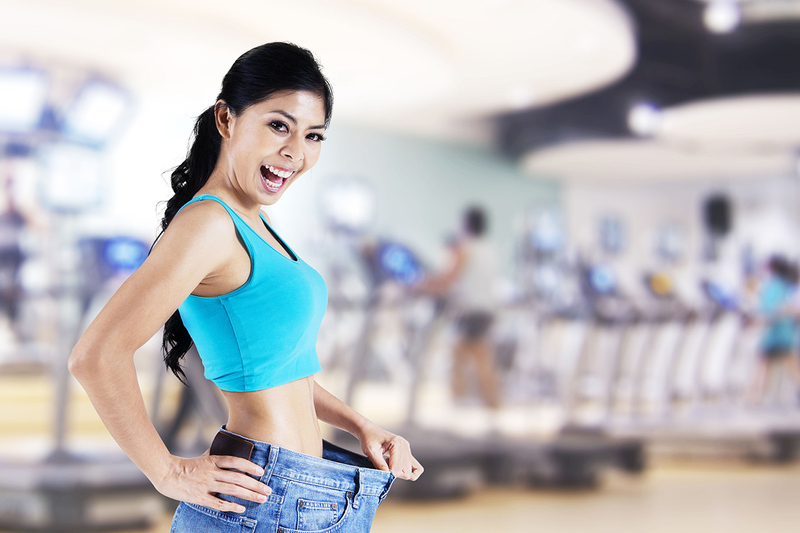 Since it boosts up our metabolic rate, it cleanses our body of excess waste. 31. It makes our bones stronger. VCO is rich in antioxidant compounds which may help us maintain bone structure and prevent or treat osteoporosis. 32. It’s a stress reliever. Virgin coconut oil is rich in MCFAs and polyphenols, which may be used as an anti-stress and antidepressant nutritional oil. 33. It promotes mental clarity. The medium chain fatty acids, also called medium-chain triglycerides (MCTs), in virgin coconut oil raise blood levels of ketones, which provide instant energy to the brain to improve mental clarity and performance. 34. It helps us have a good night sleep. The medium chain fats in virgin coconut oil give our body sustainable energy throughout the night to prevent us from waking up hungry. VCO also regulates our body functions and stabilizes our blood sugar to give us longer and better sleep at night. 35. It relieves muscle pain. The anti-inflammatory properties and antioxidants present in virgin coconut oil can relieve pains in our joints and muscles. VCO may also reduce the inflammation of arthritis. 36. It protects us from insect bites. Virgin coconut oil is not only a healthy oil and an effective moisturizer for the skin but it is also a natural insect repellent. The lubricating properties of VCO make our skin too slippery for mosquitoes to land on. 37. It protects us from the harmful rays of the sun. Coconut oil has a natural SPF of 4. It protects the skin from harmful ultraviolet radiation emitted by the sun. If you forgot to protect your skin from the sun, and you got sunburn, virgin coconut oil can help you. The medium fatty acids, minerals and vitamins in VCO help moisturize and nourish the dehydrated skin. Its lauric acid content also disinfects the skin and protects it from infections. 39. It naturally treats cellulitis. VCO has dynamic antibacterial compound that fights against cellulitis-causing bacteria, such as streptococcus and staphylococcus. Virgin coconut oil boosts the growth of gut probiotics which kill off the bad bacteria that cause the overproduction of histamine. The reduction of histamine overproduction may lower the likelihood of allergens. 41. It helps the asthmatics. Raw VCO has natural anti-fungal, anti-viral and anti-inflammatory properties which help get rid of candida and inflammation in the gastrointestinal tract which spread to the lungs and cause asthma symptoms. 42. It removes stretch marks. VCO’s medium chain fats and vitamins help moisturize, relieve, heal, and clarify skin during pregnancy. Raw virgin coconut oil may also reduce the appearance of stretch marks. 43. It provides us the healthiest cooking oil. Common cooking oils like refined vegetable and seed oils undergo oxidation when exposed to high temperature, reacting with oxygen to form free radicals and harmful compounds, which can be toxic to humans. Virgin coconut oil doesn’t oxidize and rancidify, and it remains stable at high heat cooking, giving us the best option for frying and cooking our favorite meals while enjoying its full health benefits. 44. It helps fight the common cold. The lauric acid in virgin coconut oil has anti-bacterial, anti-viral and anti-inflammatory active properties which can help us fight the symptoms of common cold. VCO also boosts our immune system and improve white blood cell counts to give us a good fight against viral infections. 45. It helps us combat the flu virus. Do you have sore throat, loss of voice, cough, fever and other symptoms caused by the influenza virus? VCO’s anti-viral, anti-infection and anti-inflammatory properties may help you to naturally get rid of the flu. 46. It prevents the spread of cancer cells. The active medium fatty acids of raw virgin coconut oil has antimicrobial and anticarcinogenic properties which can prevent the spread of cancer cells and enhance the immune system. 47. It’s great for massage therapy. Coconut oil has been used for hundreds of years in tropical countries as a massage oil to alleviate muscle pain, promote relaxation, and improve blood circulation in the body. Aside from its anti-microbial properties and moisturizing effect on the skin, it also has a mild fresh coconut aroma! 48. It gets rid of varicose veins. Virgin coconut oil improves the blood circulation in your veins. Using the oil to massage the affected area in your legs can reduce the dark spider veins in a natural way. 49. It keeps us look younger. The antioxidants in extra virgin coconut oil shield us against the free radicals that damage skin and cause wrinkles. Its vitamin E and other essential proteins also promote the production of collagen, which nourish the skin and keep it firm. VCO nurtures us from within and without! 50. It’s natural and doesn’t have dangerous side effects. Coconut oil has been used for centuries in tropical parts of the world as part of people’s diet and as a therapeutic natural oil, which can nurture the human body and heal many diseases without the side effects caused by common pharmaceutical drugs in the market today. Organically grown raw virgin coconut oil is an all natural super food and wonder oil, which can help us become healthier inside and out. What type of virgin coconut oil should be used? 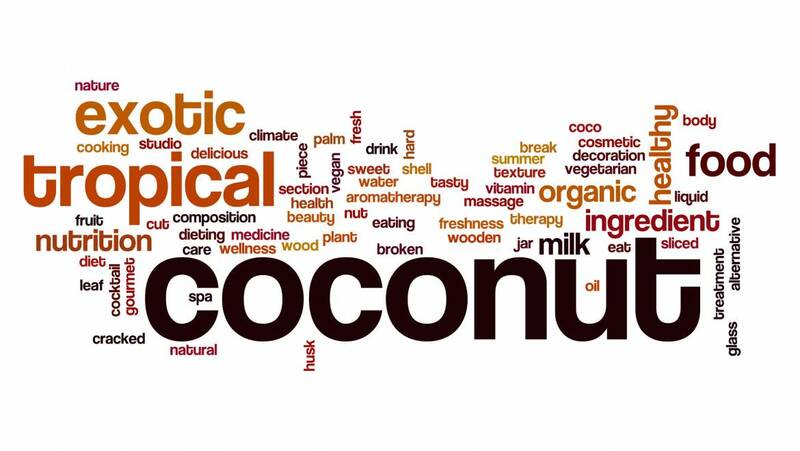 Not all virgin coconut oil are made the same, as they may differ according to the methods of their production, the raw coconut materials used, and other factors. To get all the nutritional and medicinal value of virgin coconut oil, use organically grown raw virgin coconut oil which are produced using the cold pressed centrifuged method. This method of production ensures that all the antioxidants, minerals and vitamins in the oil are preserved throughout the process. Leyte Koko Oil Inc. or “Koko Oil” is a premium virgin coconut oil manufacturer from the Philippines with office address and manufacturing plant at Brgy. Maanda, Leyte, Leyte. We are dedicated in manufacturing 100% organically grown premium raw virgin coconut oil using the cold-pressed and centrifugation method. We also export VCO in bulk to our business partners worldwide. For more details, visit our terms and price page or download our Export Packaging Brochure. You may also contact us using our contact page. The health topics above are for general information purposes only. While there are actual studies and stories proving the health benefits of virgin coconut oil, always consult with your physician before using VCO to diagnose, treat, cure or prevent any disease. Using this website and the information therein indicates your understanding and agreement to our full disclaimer.